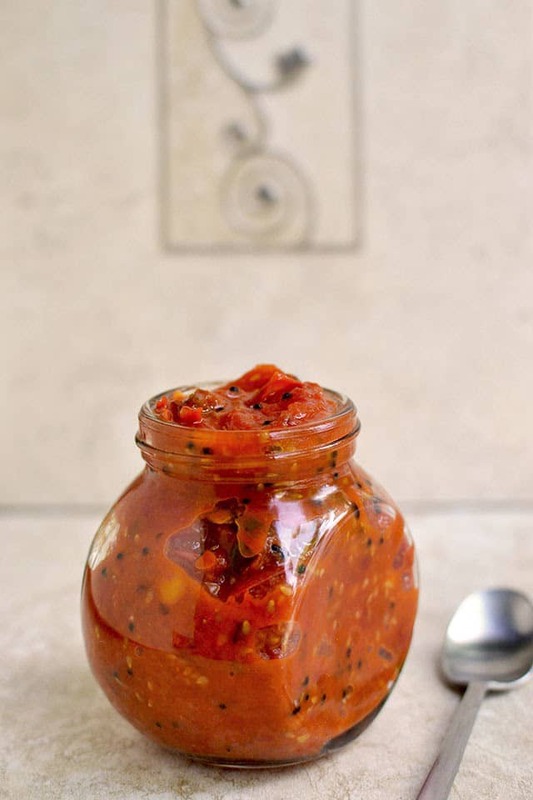 Chutney made with cherry tomatoes. 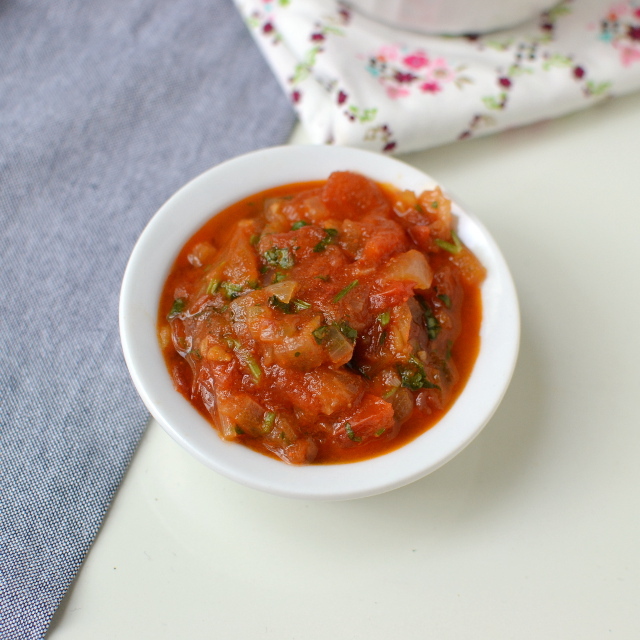 Cherry tomatoes being small and slightly thick skinned give the chutney a nice texture without getting too mushy. 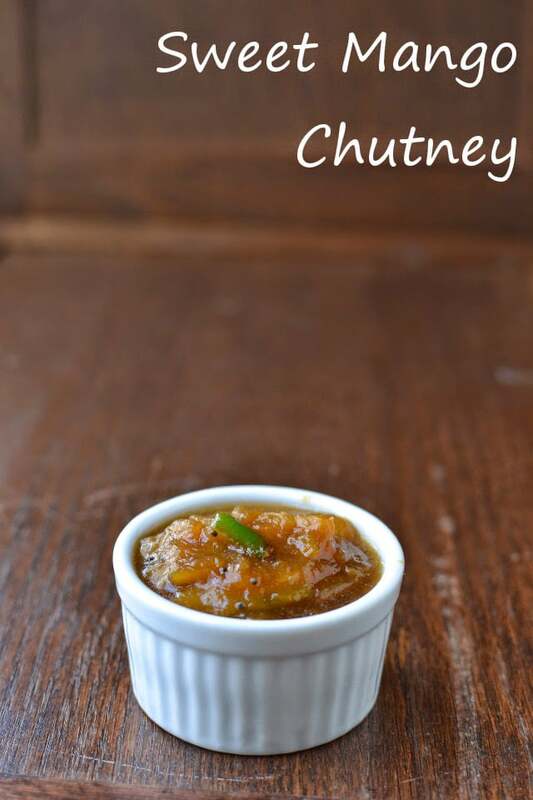 This chutney is great to serve with rice, idli, dosa, upma and even roti. 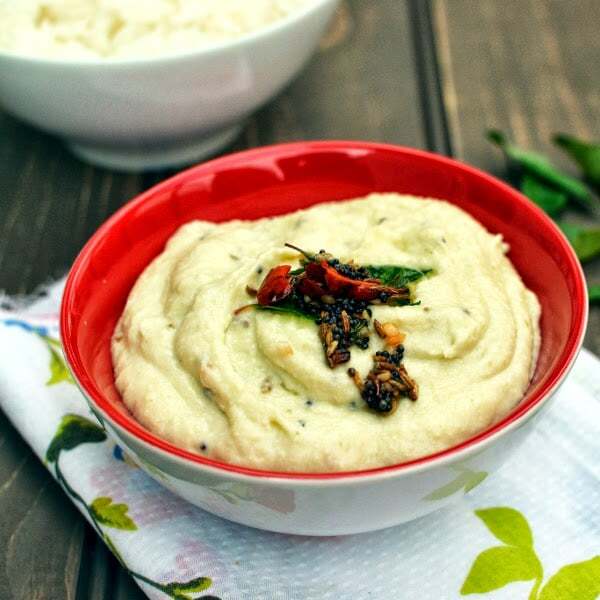 Very easy to make Kakarakaya Pachadi (Bittergourd Chutney). Bittergiurd is ground into a coarse paste and then cooked in little bit of oil until it is cooked through. Blogging Marathon# 41: Week 4/ Day 1 Theme: BM Pair (Sujatha Ram) Dish: Carrot-Onion Chutney For the last week of marathon, we are cooking from our fellow marathoner. I got paired with Sujatha Ram who blogs at Indian Veg Kitchen. 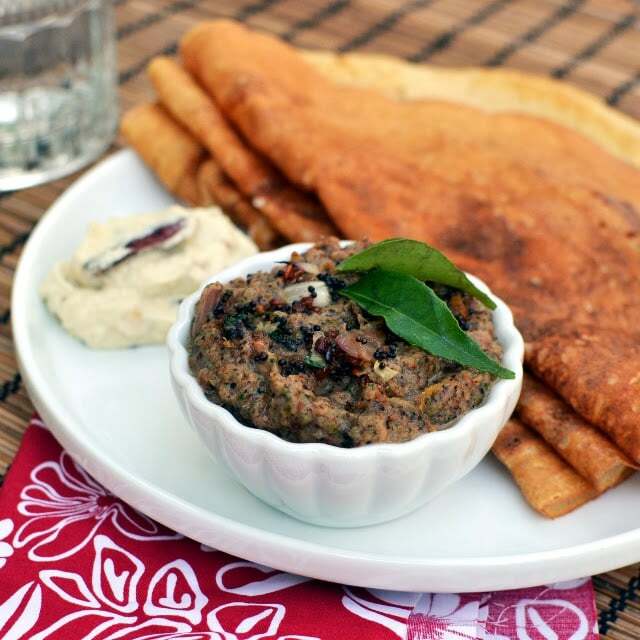 Sujatha is a relatively new blogger, but has quite a few authentic and delicious vegetarian dishes. I have many of her traditional desserts bookmarked and wanted to make at least one for this week, but with my husband travelling, I didn’t want to eat the calories all by myself. 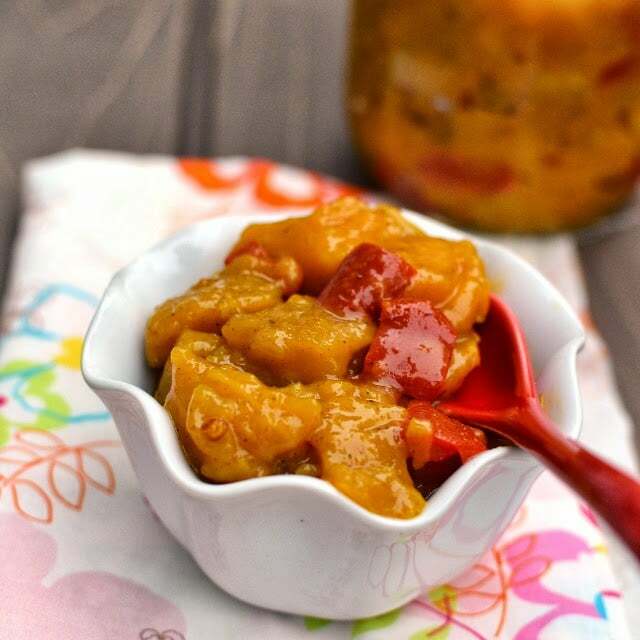 Sweet, tangy and spicy South Indian style mango chutney. It tastes great with white rice, curd rice and even roti. Blogging Marathon# 32: Letter O Theme: A-Z Dishes from Andhra Pradesh Dish: O for Onion Pachadi (Chutney)/ Ullipaya Pachadi Letter O literally threw a curve ball at me. 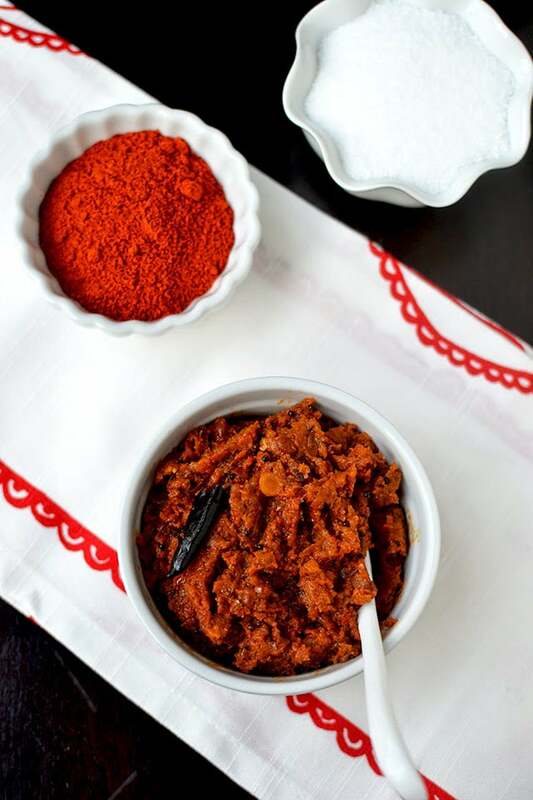 I couldn’t think of a single ingredient or dish that starts with O. I had Ooragaya (pickle) written down in my list, but had no intentions of making any because I had so many pickles that had to be used up and I didn’t want to make anything new. Blogging Marathon# 32: Letter N Theme: A-Z Dishes from Andhra Pradesh Dish: Nuvvulu-Mamidikaya Pachadi (Sesame-Green Mango Chutney) Letter N stands for veggies like Nuvvulu (sesame seeds), Nimmakaya (lemon), Nethi Beerakaya (fuzzy gourd) etc. N also stands for Neyyi or ghee which when added on hot dal and steamed rice makes it taste out of this world.